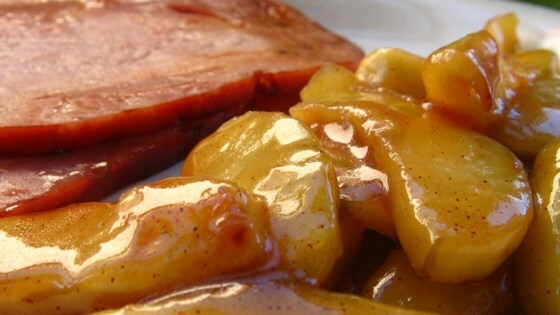 See how to make this versatile recipe for Sauteed Apples. great on top of pancakes or over ice cream. Sometimes I will throw in raisons or dried cranberries as well as walnuts for a change.